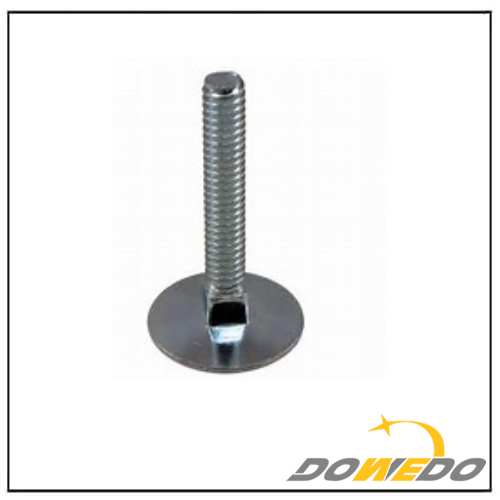 Standard: According to Drawing or Samples. 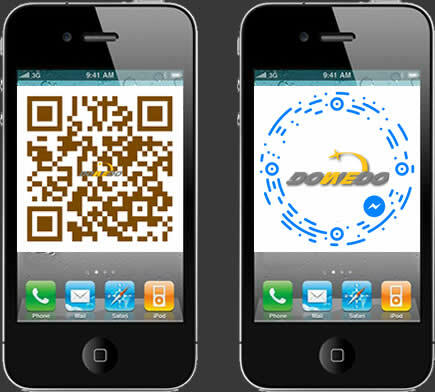 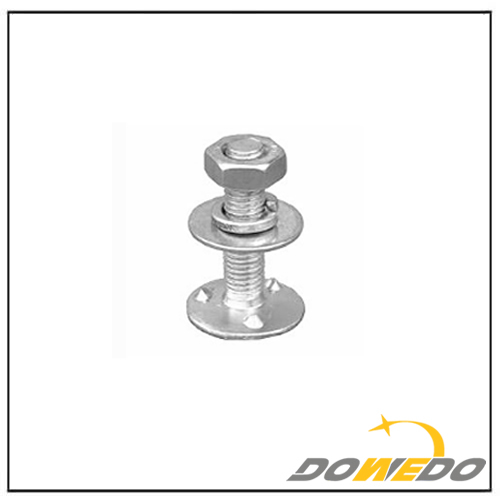 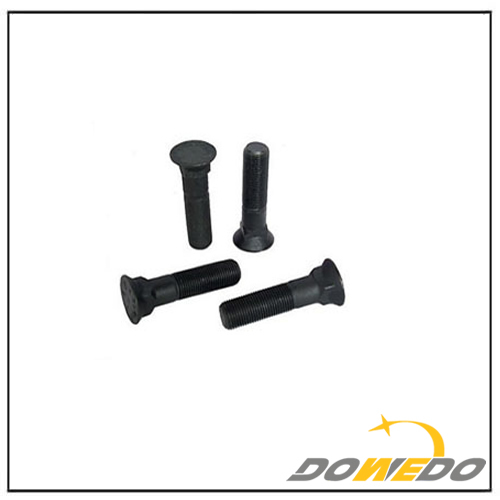 The expansion tube of the elevator bolt is thicker and longer than the expansion tube wall of the ordinary bolt. 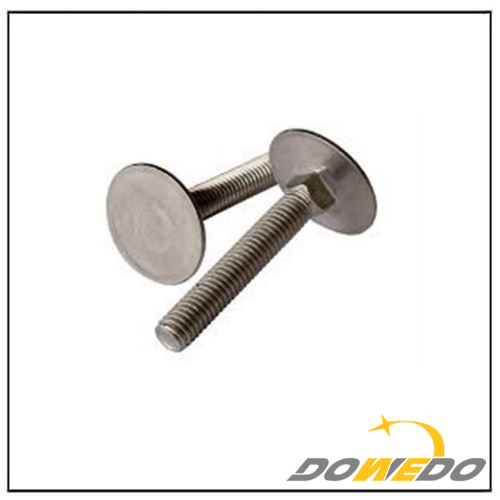 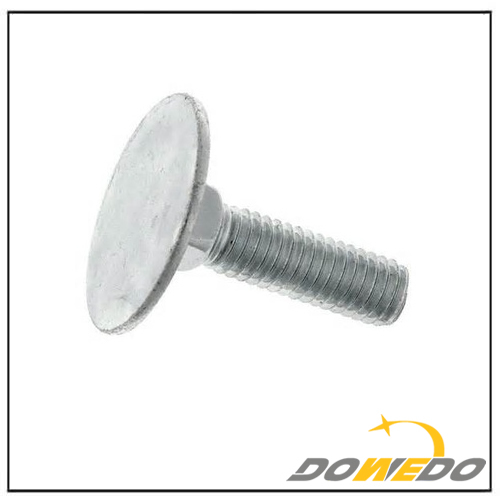 Elevator bolts are used with enlarged flat washers (GB/T96), and ordinary bolts are used with ordinary flat washers (GB/T95).